The Scams – Best live act? 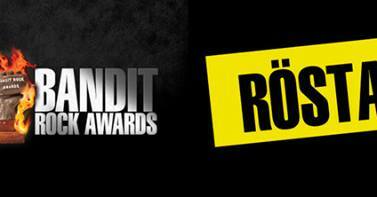 The Scams are nominated for best live act in Sweden on Bandit Rock Awards! People from all around the world, it’s up to you… so caste your vote now! The Scams är nominerade till Sveriges bästa live-akt i Bandit Rock Awards! Nu är det upp till er, så in och rösta.